Does Organic Food Really Live Up to the Hype? Organic foods have had a pretty meteoric rise in popularity over the course of the last decade. And it looks like in the foreseeable future, the trend will steadily continue. 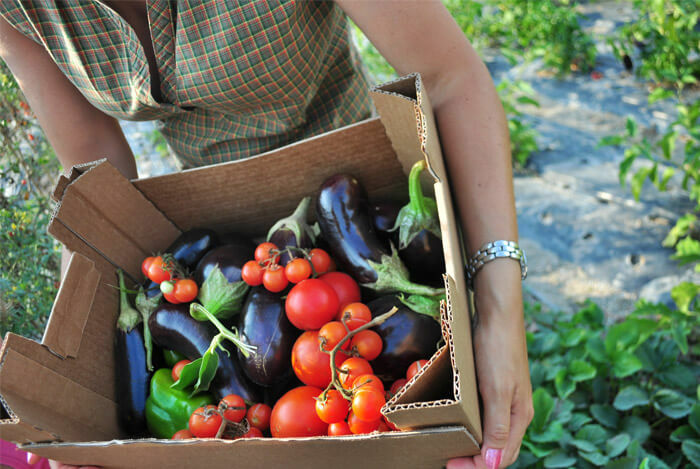 From 2002 to 2011, domestic organic food production increased by 240%. Natural and organic retail sales reached $81.3 billion in 2012, up 13.5% from the year before. It seems like everywhere you go, every other food item you see when shopping also comes in an organic version. Especially if you’re shopping in some of the more health-conscious grocery chains – then you’ll likely be bombarded by organic products. But, is this recent shift to organic products actually a good thing? Are the benefits of organic foods grounded in scientific fact? The label “organic” is applied on a huge range of products, but did you know it’s regulated by the United States Department of Agriculture (USDA)? That’s right. It isn’t just slapped on products at random. The foods that bear the seal have to maintain a certain standard of production. The USDA states that the goal of the organic movement is to “integrate cultural, biological, and mechanical practices that foster cycling of resources, promote ecological balance, and conserve biodiversity.” How could you not like the sound of that? 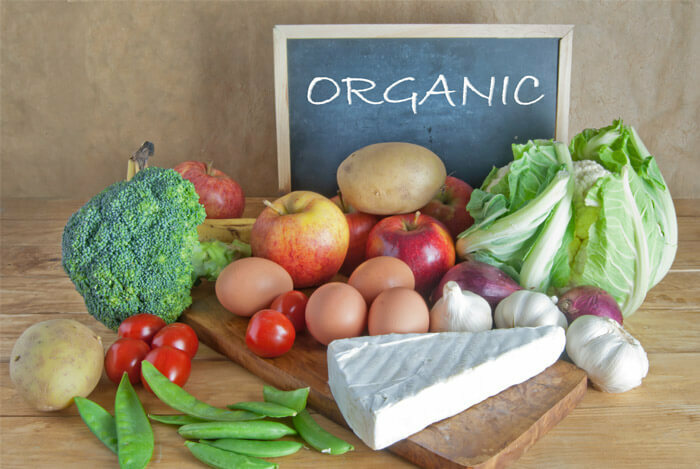 The National Organic Program (NOP) of the USDA uses the word “organic” to refer to a food or produce that has not been grown or raised using synthetic pesticides or synthetic fertilizers. It also means the area it was produced in was not contaminated by sewage and doesn’t contain any genetically modified organisms (GMOs) or ionizing radiation. There are a variety of labels for organic, and it’s important for you to know the difference between them. This part can get a little confusing, because sometimes the seals are not valid under the USDA criteria. 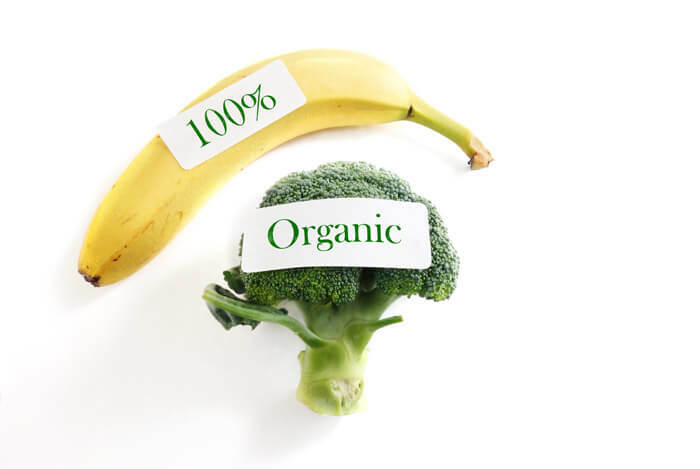 “100 percent organic” – These foods must contain only organically produced ingredients and processing aids. Nothing else is permitted. “Organic” – Products meeting this standard must contain at least 95 percent organically produced ingredients. Anything else included must consist of non-agricultural substances that appear on the NOP – National List of Allowed and Prohibited Substances. “Made with organic ingredients” – These foods must have been produced with at least 70 percent organic ingredients, but aren’t actually eligible for an official USDA seal of approval. 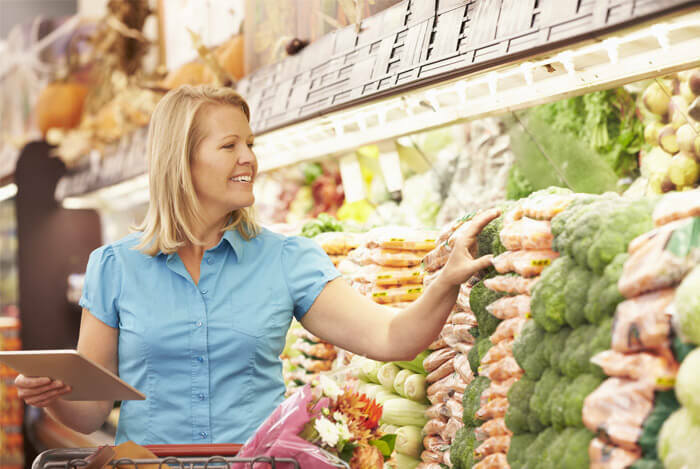 Sometimes, you’ll also find meat, eggs, poultry, and dairy products with organic labeling. This means that the animals who produced the foods never received antibiotics or growth hormones. Organic labels also might appear on seafood or cosmetics, but have not yet been approved by the USDA. Probably the major reason why consumers are encouraged to buy organic foods is because marketers claim they may be better for you. Is this really the case? Some studies have reported that organic produce has higher levels of vitamin C, minerals, and antioxidants, but the differences are small and likely have no impact on overall nutrition. 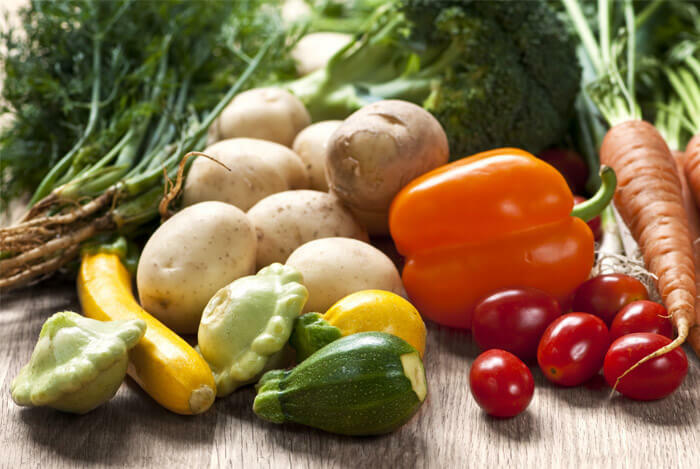 Since organic foods became popular in the late 1990s and early 2000s, hundreds of studies have been performed to find out the actual nutritional value of organic foods, and how they compare to their conventionally grown counterparts. The study, a meta-analysis of combined data from 237 individual studies, found that organic foods had no substantial vitamin or mineral advantage other than a higher phosphorous count, something in high abundance in human diets to begin with, over conventionally grown food. But this study has not been the final say on organic foods. If anything, it’s only added fuel to the raging inferno that is the debate over whether organic products are really worthy of their popularity and price. This is an area of organic products that has already been thoroughly decided. A study performed by the Consumers Union found that organic foods contained fewer toxic synthetic crop pesticides. “We have shown that consumers who buy organic fruits and vegetables are exposed to just one-third as many residues [from synthetic pesticides] as they’d eat in conventionally grown foods”, said Edward Groth III, Senior Scientist at Consumers Union and one of the co-authors of the study. USDA data presented in the study showed that 73% of conventionally grown foods contained at least one synthetic pesticide residue, while only 23% of organically grown samples of the same crops had residues. However, it is important to note that scientists are not in agreement about the negative health effects of pesticide use in our food supply. There is actually no evidence whatsoever of health risks caused by pesticides from regular dietary intake. 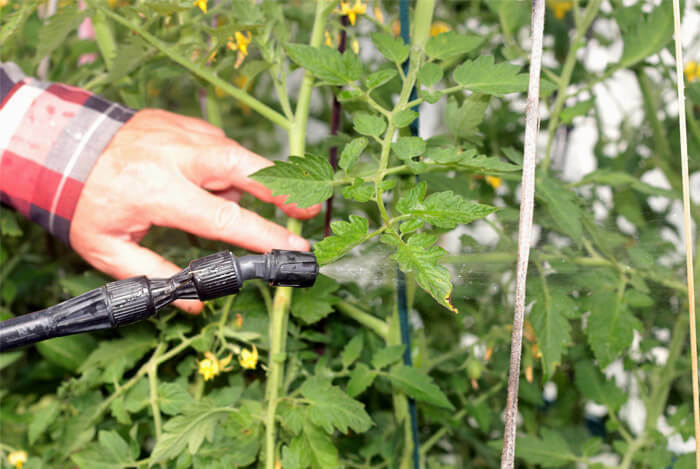 In fact, plants produce their own natural pesticides. The supposedly toxic synthetic pesticides organic food proponents are worried about make up only .01% of the pesticides found in our diet. The World Health Organization and the EPA are both responsible for monitoring and establishing tolerance levels for pesticides in our foods. The Pesticide Data Program of the USDA sampled nearly 12,000 foods and found that pesticide residues were below these tolerance levels in over 99% of cases. As the old adage puts it, the dose makes the poison. In other words, such low amounts have not been scientifically demonstrated, yet, to cause widespread harm to humans consuming them. Another thing to consider is that organic foods almost all have added pesticides, they’re just made with “natural” ingredients. This doesn’t mean they’re any safer, it just means they’re made using a different process. So yes, organic foods do contain fewer synthetic pesticides than conventionally grown foods. And for many consumers, that’s all they need to hear to convince them to buy organic, despite the huge levels of naturally occurring pesticides already present in those foods. Organic foods are more expensive than the conventionally grown foods beside them on those grocery store shelves…sometimes way more expensive. Higher labor costs. This means organic farmers have to hire more workers to perform tasks that are essential to the crops. Conventional farmers use those chemicals to reduce the necessity of these workers, saving them money. Greater demand. The demand for organic food is also much higher than the actual supply. Organic farms account for only 0.9% of total worldwide farmland, and those farms produce less than conventional farms. Simple economics tells us that this will drive the price up over time. Certification costs. Organic farm facilities have to comply with the USDA standards, which can require costly modifications to facilities. They also have to maintain strict records that can be inspected at any time. The annual inspection and certification fee itself can cost farmers $400 to $2,000 a year, depending on the size of their operation. Fewer government subsidies. In 2008, the United States government gave $7.5 billion to conventional farms, while programs for organic and local foods only received $15 million, according to the House Appropriations Committee. Unfortunately, it falls on me to burst your bubble. The USDA reported in 2012 that 43% of 571 samples of produce labeled as “organic” contained prohibited pesticide residues. I know, this might have gone in a different direction than anticipated. But it seems like the new realm of organic foods isn’t all it’s cracked up to be. None of this is to say that the actual movement toward organic food is a bad idea. I think it’s fantastic that consumers are placing a priority on buying food that is better for their bodies and the environment. It’s not the consumer’s fault that the industry producing them doesn’t always live up to their own standards. The organic food market has only been around at its current levels of popularity since the turn of the century. And, as it continues to grow, the industry will likely learn to better recognize the exact details of the demands made by their consumers. This will be better for everyone involved. What’s your take on organic food? Have anything else you’d like to share? Let me know in the comments below!